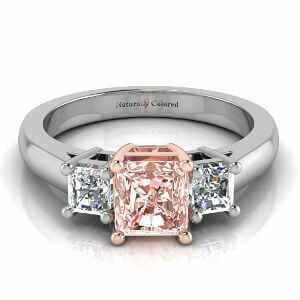 Weighing 0.29 carat this radiant cut fancy brownish pink diamond is just beautiful. 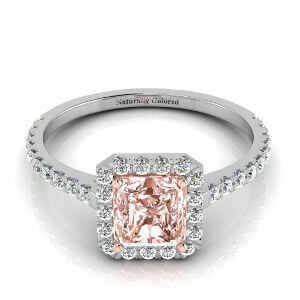 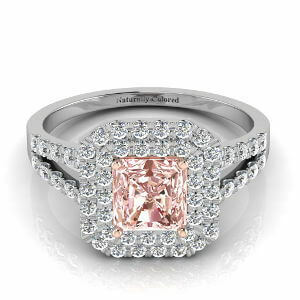 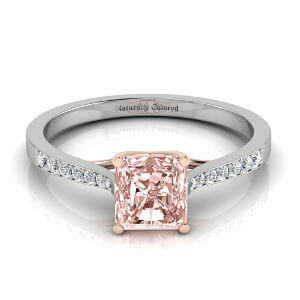 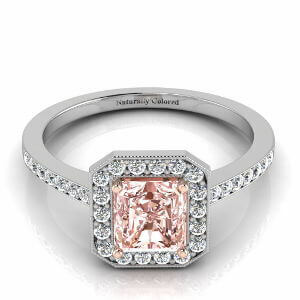 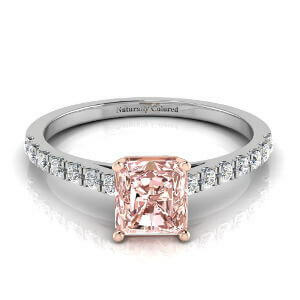 A pink diamond with great sparkle and brilliance and strong coloration. 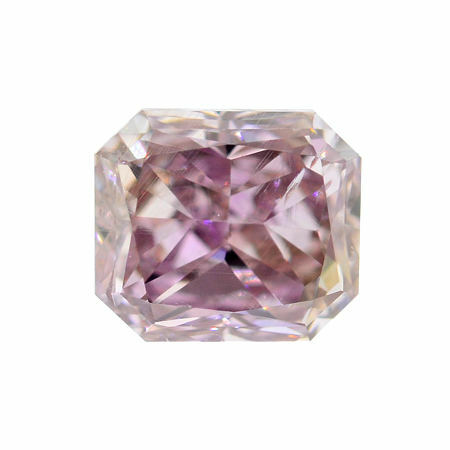 It offers great value with an affordable price tag due to the slight brownish touch which actually makes it color much stronger and notable.